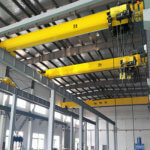 The advanced overhead crane manufactured from Ellsen Overhead Bridge Crane Factory is a kind of European Style Crane which include European standard single girder electric overhead crane, double girder European crane and new European hoist double girder overhead crane with capacities of 5 ton to 160 ton. 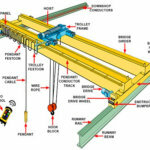 Advanced overhead crane systems are equipped with the internet known leading crane innovational crane design technologies: lightweight, modular and European standard design. Electric motor: the use of three-in-one institutions. 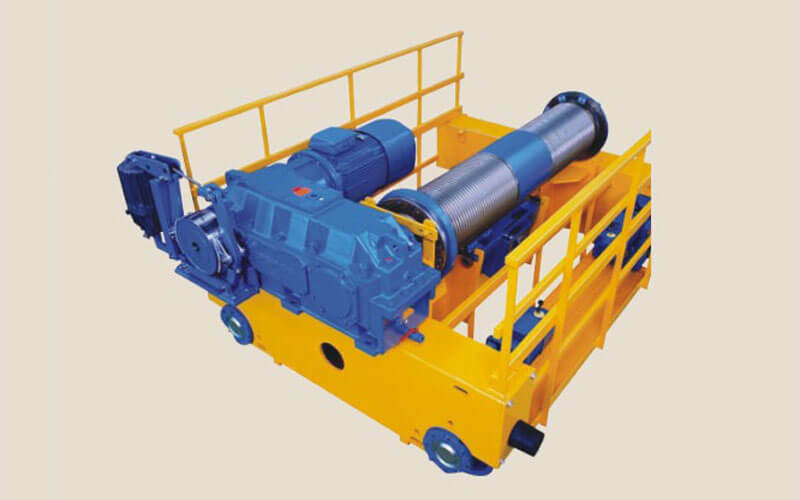 Pulley: the use of a ductile iron pulley, and with the use of wire rope to adapt to the groove, pulley groove diameter and wire rope diameter ratio are greater than 20 to 28 times. Wire rope: for the hemp wire rope, in line with GB8918-96 standard, the safety factor of wire rope in accordance with national standards selected more than 7. 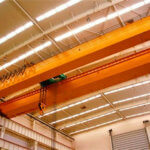 What are Technical Upgrades Employed in the Ellsen Advanced Overhead Crane? Lifting equipment with lightweight, small wheel pressure, small boundary size, reliable performance and convenient operation. 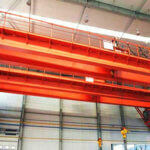 It is the preferred model for various material handling places. 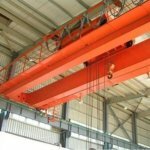 With small wheel pressure and small boundary size, this kind of overhead crane can reduce the investment in pre-projects such as workshops, while lighting, heating and other facilities can also save some costs. The product performance is reliable, durable, which cut off the additional cost required for the product in the later period of use process to a minimum degree: on the one hand due to the use of high-quality, high-performance components to make maintenance workload reduced; on the other hand total installed power ( Reduced energy consumption also saves the cost of its use. To lift your business work efficiency and reduce your cost, the company adopts featured designs to our overhead crane products. 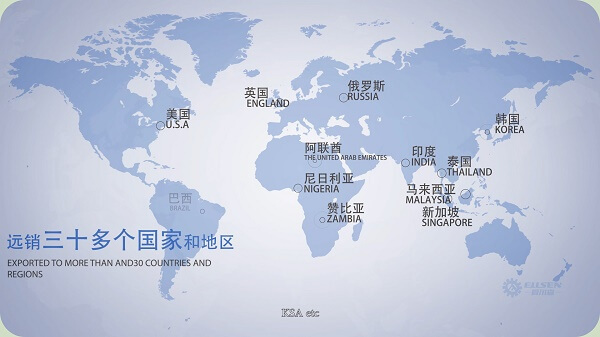 That is the main reason why the Ellsen crane engineer teams name this series of overhead cranes as advanced overhead cranes. Lightweight design, modular design, advanced manufacturing technology enable our crane with high safety, reliability, and intelligence. 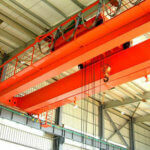 Why Ellsen Advanced Crane Reduces Its Dead Weight But Not Its Lifting Capacity? 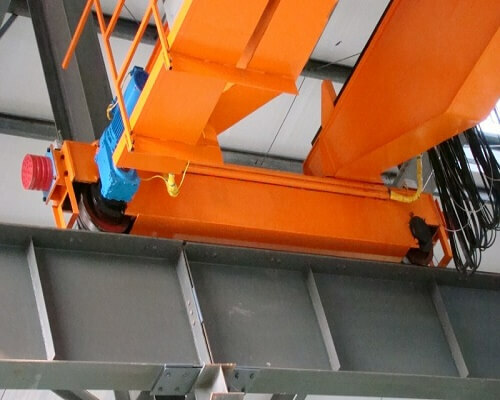 The new type overhead crane is capable of hosting heavier loads with lighter weights compared to the traditional overhead cranes. Why? How can we do it? In this new European crane, the crane engineer employs the lightweight design technology. That is how can we make it. Since employed with lightweight design technology, there are top 5 are tor four changes occurring in our advanced crane in its dead weight, height, wheel pressure, seizes and structures. 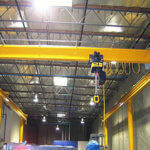 What Design Makes Ellsen Overhead Crane More Compact and Easy to Install and Uninstall? 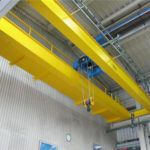 Advanced overhead cranes are equipped with modular design technologies which reduce the crane delivering period and make it easier to be transported and installed. Standardize modular production to ensure product quality stability and shorten lead times. In Every part of the advanced overhead crane, Ellsen crane engineer teams employ state of art design technologies to promote the entire cranes’ performance. Steel plate: steel shot blasting, surface quality Sa2.5 level. Web: The web cuts the entire blank by CNC to ensure the smoothness and accuracy of the crown curve. Welds: Submerged arc welding, ultrasonic, and X-ray non-destructive testing are used for the main welds. 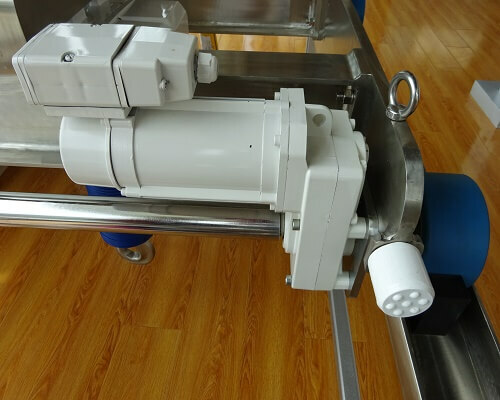 Bridge and trolley frame: The trolley frame adopts the overall processing of the floor boring machine to ensure the flatness of the processing surface.